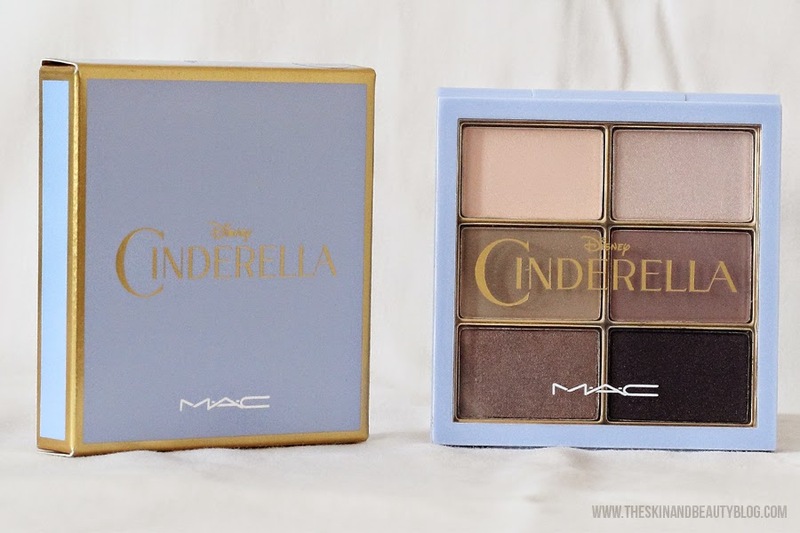 "I guess one palette won't hurt..."
And that is how I ended up with the MAC Cinderella Stroke of Midnight Eyeshadow Palette. Thankfully, my UK-based fairy God sister, Livia, got me the lipsticks as they did not sell out as quick. Click Here for the MAC Cinderella Lipsticks review. First of all, how gorgeous is the packaging? The powder blue-periwinkle color with gold accents makes it look elegant and royal. Second, how gorgeous are these colors? 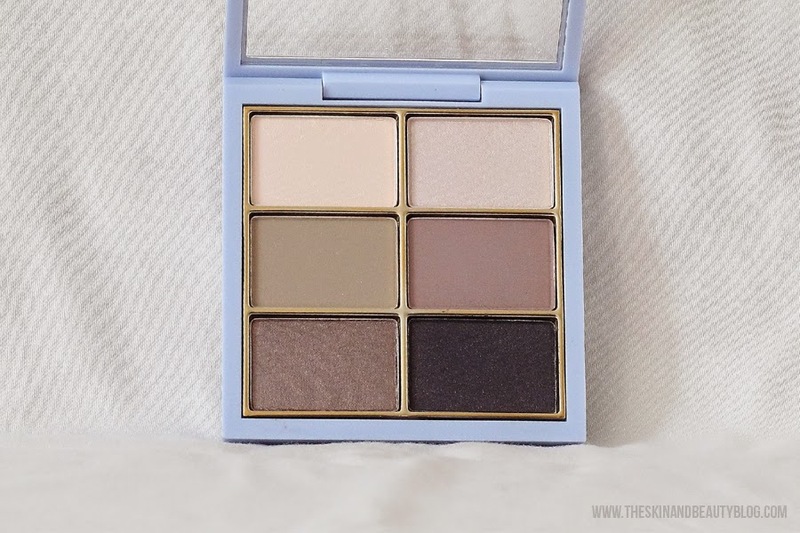 One thing I like about this palette is that it is totally wearable and versatile. The colors can be used to make various looks from natural to smokey. The only thing I did not like about the shadows is that they were not pigmented and were very sheer. 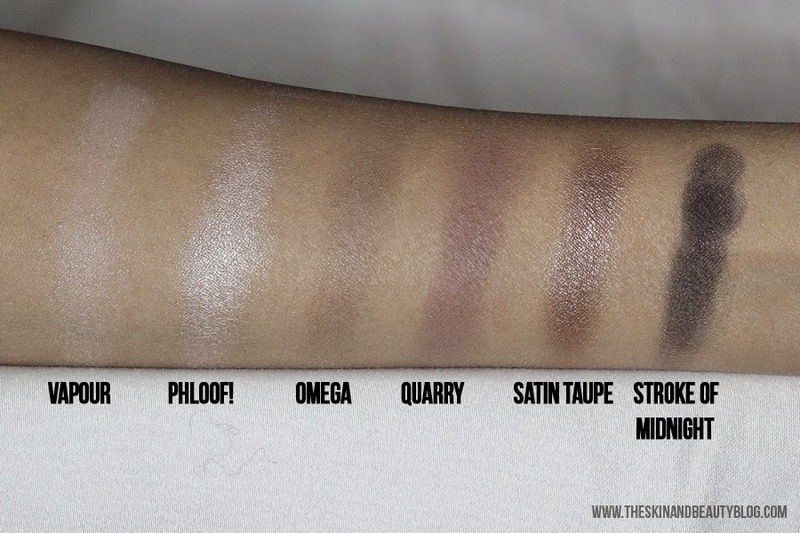 It took me around 12 swipes to make these swatches and the colors still did not come out well. All in all, I think MAC Cinderella Stroke of Midnight Eyeshadow Palette is a keeper. You can use it to wear to any event; whether it be a casual day out or an evening ball. Just make sure to retouch every once in a while.